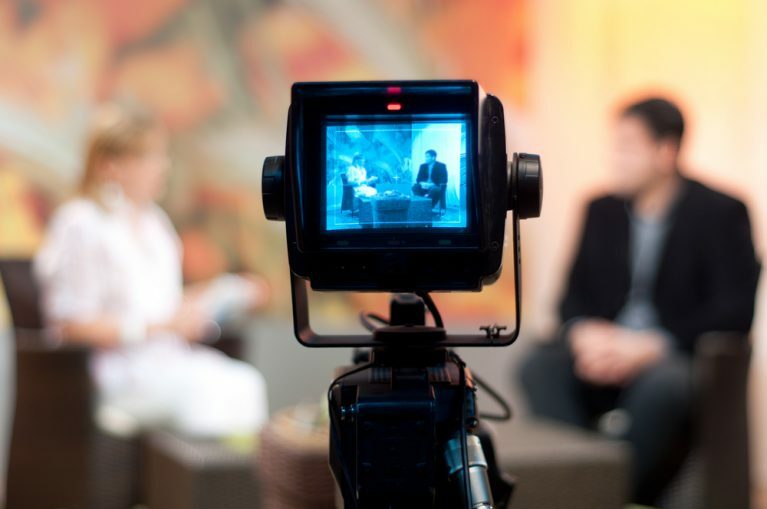 As a leading Cincinnati Video Production company, Black Tent believes that video is taking content marketing by storm, but you’ll have to do more than just make one to realize its full potential. By 2018, video will account for 69% of all consumer internet traffic, according to Cisco. Video-on-demand traffic alone will have almost tripled. With online video quickly becoming a key means for people to satisfy their information and entertainment needs, small businesses that fail to include it in their internet marketing strategies will do so at their peril. And that’s why Black Tent offers Cincinnati Video Production services to leading companies in the region. Video is the future of content marketing around the country and in Cincinnati. Various studies show more than half of companies are already making use of the medium – a figure that’s predicted to rise as more and more realize the possibilities. Nielsen claims 64% of marketers expect video to dominate their strategies in the near future. It’s not difficult to see why. We tell our clients in Cincinnati that if they engage viewers, they will share the video with others. They will spend longer on your website and more time interacting with your brand. For any social media campaign, any SEO exercise, video is without doubt one of the best tools in the kit. But is video really possible for small businesses? Absolutely. Production costs have fallen significantly in recent years and you no longer need to be a technical whiz to work out how to use it. Apps such as Twitter’s Vine, with its six-second maximum clip length, have dramatically increased the opportunity for businesses on a limited budget to get stuck in. Nevertheless, if you’re to realize a decent return on your investment, you will need to bear the following in mind. Black Tent is a leading Cincinnati Video Production company.